Exceptional theatre is more than two hours in a seat. It will move you. Change you. Even inspire you to act. 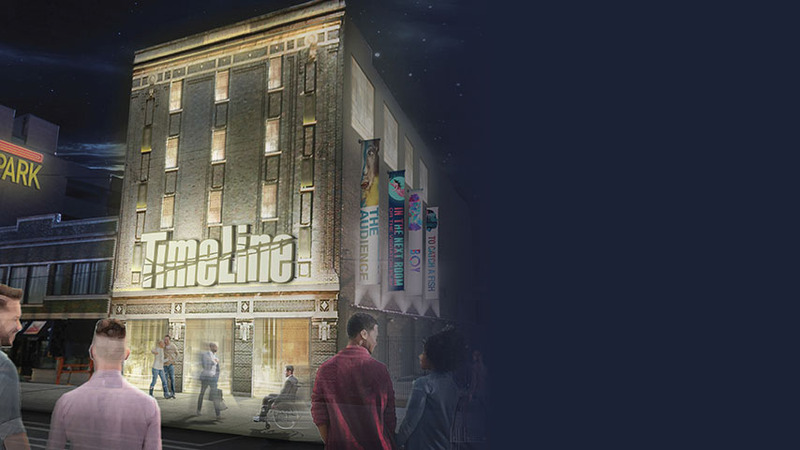 That's our passionate belief, and the guiding force in creating theatre experiences at TimeLine that are like no other. 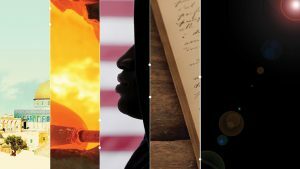 Don't miss our new season of four riveting stories that link past, present, and future. And remember, the best way to see and save on everything is to get a TimeLine FlexPass! From the playwright recently named one of “Tomorrow’s Marquee Names, Now in the Making” by The New York Times. Big news! We’re thrilled to share that TimeLine has purchased property in Chicago’s Uptown neighborhood to be the site for a renovated facility that will house our future operations and help support and expand our mission. 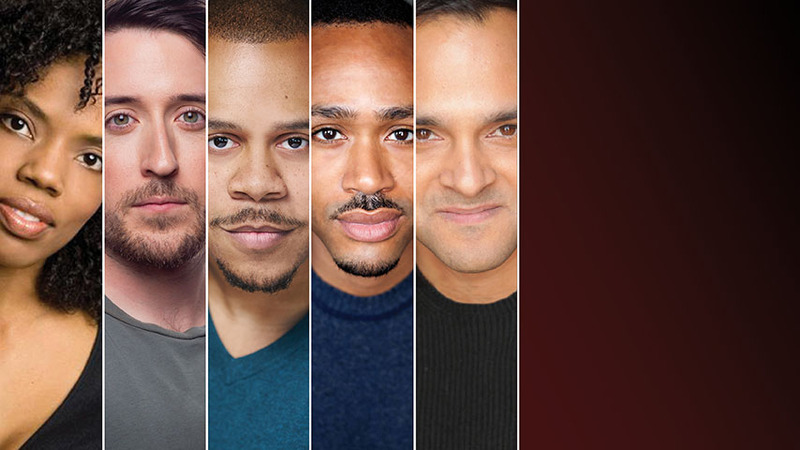 TimeLine expands our core artistic team + more new faces! 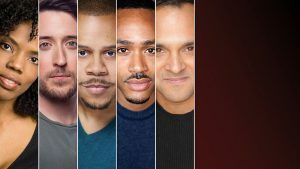 Please help us extend congratulations to five new Company Members—Tyla Abercrumbie, Will Allan, Wardell Julius Clark, Charles Andrew Gardner, and Anish Jethmalani! Plus Jared Bellot is a new Associate Artist and four distinguished community leaders have joined our Board of Directors. We could not be more thrilled to welcome these remarkable individuals to their new roles! 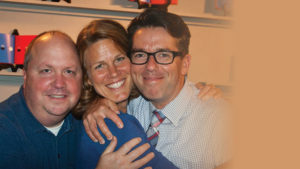 More than 20 years ago, TimeLine's founding Company Members (including Nick Bowling, Juliet Hart and PJ Powers, pictured) launched the improbable dream of TimeLine. It's people like you who have turned that dream into a reality! Make a tax-deductible donation today to ensure a future of historic adventures at TimeLine. Hear from students, teaching artists, and CPS teachers about our program that brings TimeLine’s mission to Chicago Public Schools, working with students on creative exercises related to historically inspired stories on TimeLine’s stage and elsewhere in literature. Opening Night for this Chicago premiere, the final production of our 2018-19 Season. 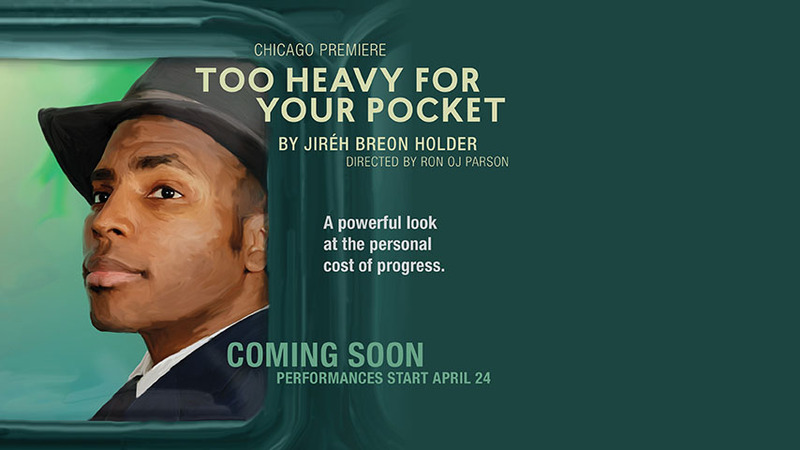 Join us for informal post-show discussions with members of the production team and cast. 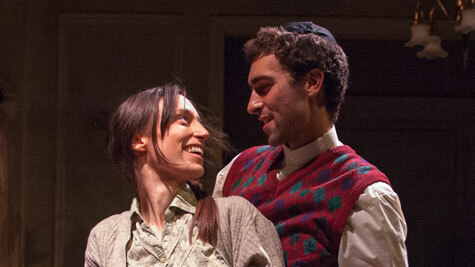 Join us for an informal chat with TimeLine’s Company Members after today’s performance. Featuring a text display of words and sounds heard during the performance. 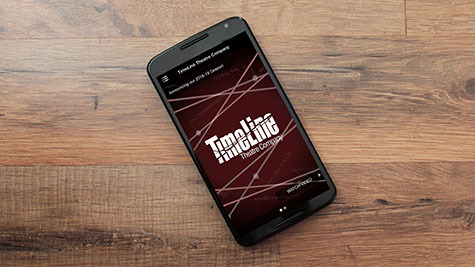 Extend TimeLine's immersive and interactive theatrical experience to your mobile device. A contribution in any amount helps support TimeLine productions and all the programs of TimeLine Theatre Company. 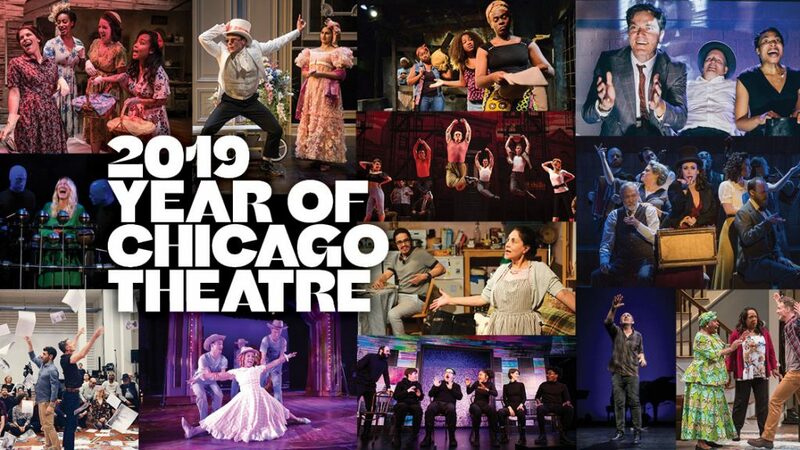 Home to a community of creators, risk-takers, and big hearts, Chicago theatre is a hotbed for exciting work.